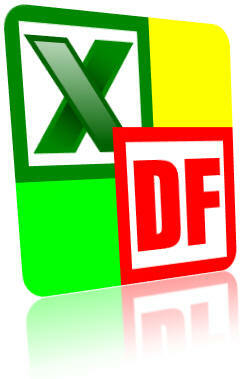 Excel Diff compare multiple Microsoft Excel files in various formats (.csv, .xls, .xlsx, .xlsm, .xlsb, etc.) and shows their differences graphically, even for cell-level. CellViewDiff is a Free Excel add-in to compare cell strings. If you use together with ExcelDiff, you can use conveniently. 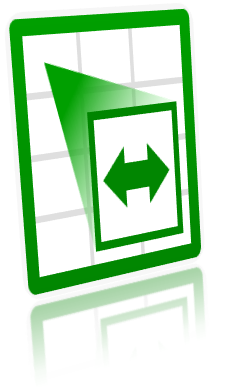 gCalendarSync is a software that synchronize Google Calendar with Outlook Calendar. 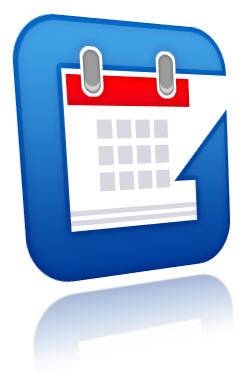 Syncronized events can be accessed on Google Schedule from other PC, Android, and iPhone. gTaskSync is a software that synchronize Google Tasks with Outlook Tasks. 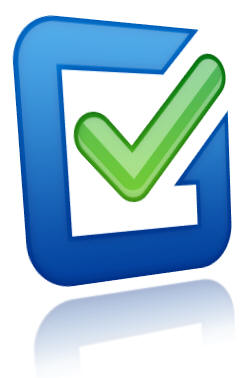 Syncronized tasks can be accessed on Google Tasks from other PC, Android, and iPhone. Copyright © 2005 |SUNTRAP SYSTEMS| All Rights Reserved.